From the moment that you enter Atlantis, you will be struck by the spaciousness of the cottage and the tasteful manner in which it is decorated. 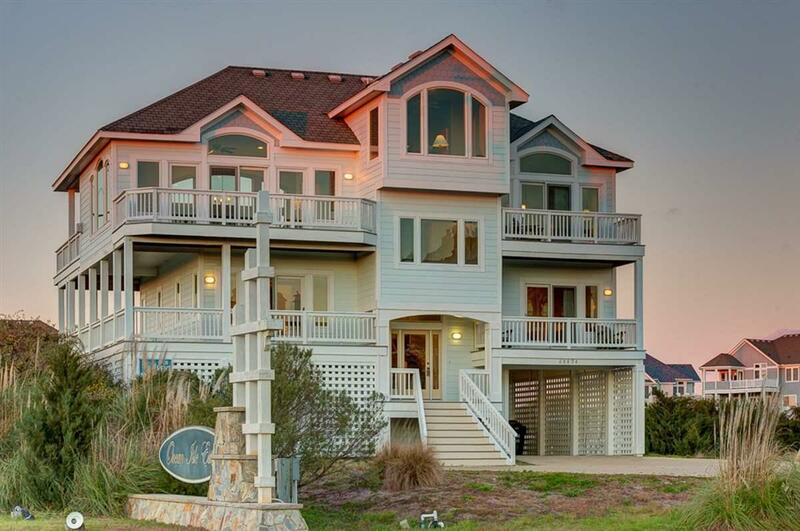 This oceanside cottage, located in the prestigious Ocean Isle Estates community, features 7 bedrooms and 7 baths including five master bedrooms. 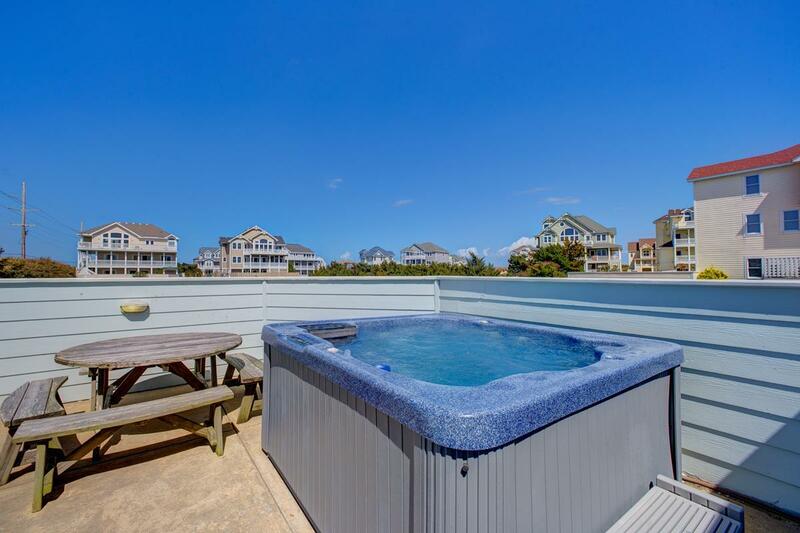 Owners and guests will enjoy the 14 X 28 private in-ground pool; the hot tub; the game room with a pool table, a wet bar, a full-size refrigerator, a microwave and a flat screen TV. The comfortable living area features a gas fireplace and plenty of seating as well as a loft. The kitchen and breakfast bar are sure to be a place where family and friends congregate to talk about their day at the beach and to plan their next adventure. An elevator and a mid-level sitting room with a TV complete the cottages special features. 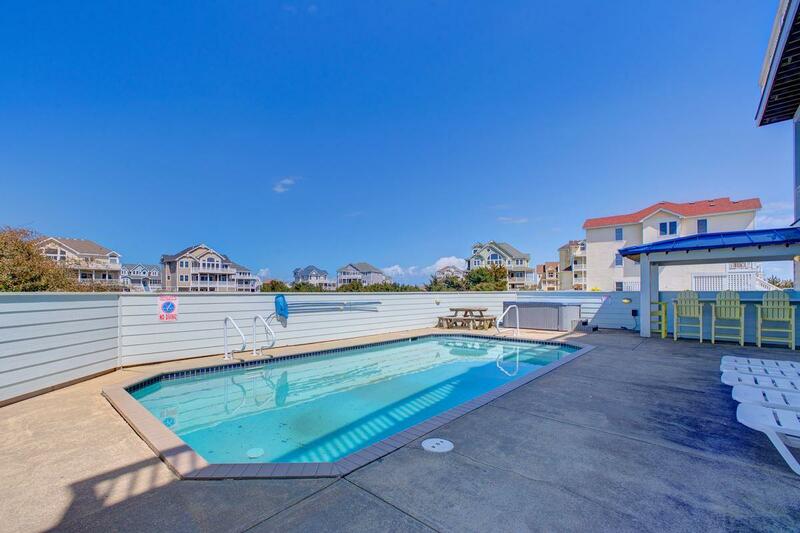 In addition, the beach, shops and restaurants are within walking distance. 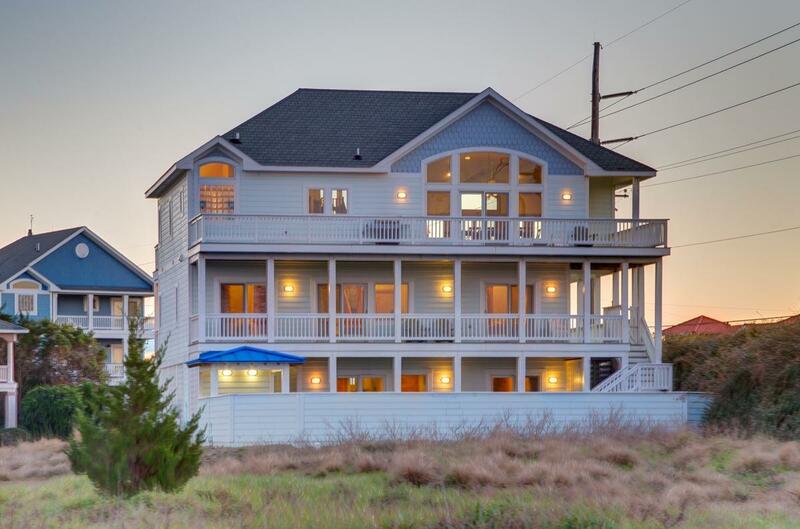 Be sure to put Atlantis at the top of your list for a cottage where you can create Hatteras Island memories that will last a lifetime.